Fully complete and return the nursery application form to the nursery of your choice. Forms are available from any College Nursery, Student Services or by telephoning 0114 260 2600. If you have not received acknowledgement of receipt of your application within 3 weeks please contact the Nursery Manager. 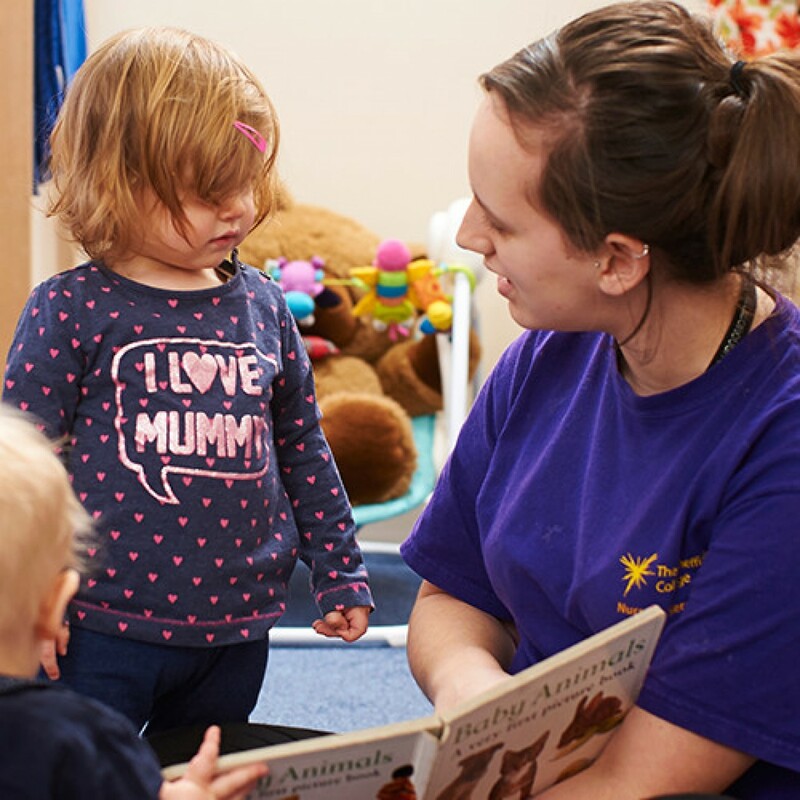 If your application for a nursery place is successful we will send you a contract, stating the sessions offered and the weekly cost of this place plus an invoice for fees in advance. If you are a student of the college and wish to apply for financial support towards your fees, you must complete a Learner Support Fund Application and return it to the Student Financial Support Office with all the requested evidence. This form will be sent to you in August. You must confirm acceptance or rejection of your offer, by returning a copy of the contract by the date stated. If you have applied for financial help towards your fees it is your responsibility to bring your award letter from Student Financial Support to the nursery as soon as possible. Until the nursery sees the letter you will be charged the full cost of your childcare. If your application is unsuccessful we will write to you informing you of alternative childcare options.